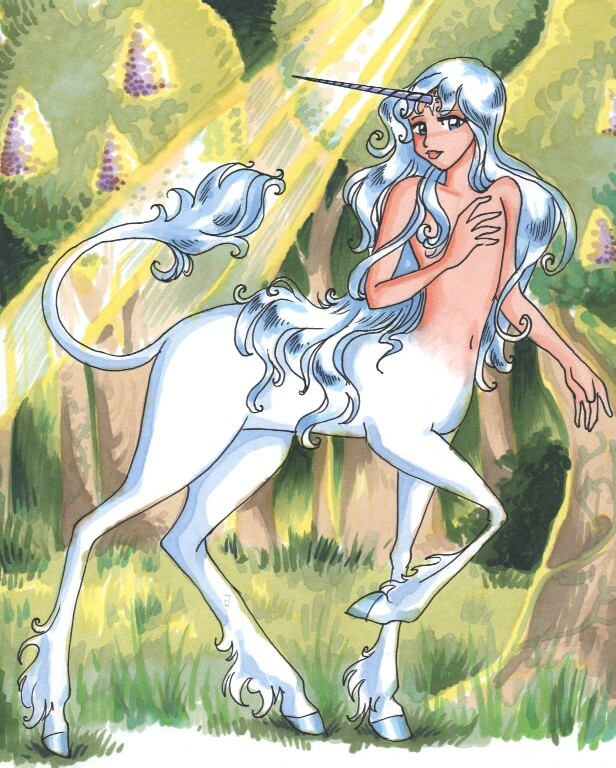 Suechan's original artworks as well as a plethora of Centaur Links! 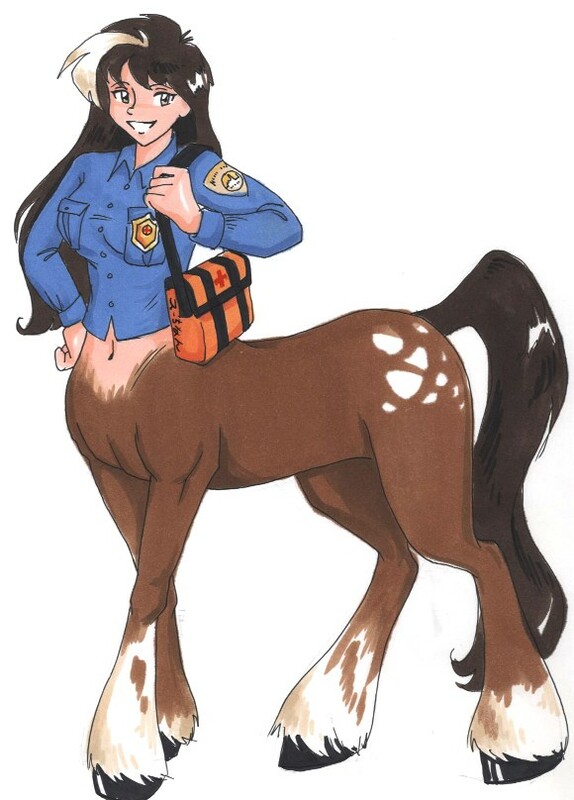 My little centaur in the Sims... being naughty! Get the hose!!! Ric Quiroz is a talented artist with lots of Centaur and other taur-ish pictures. 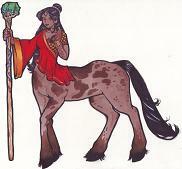 Centaurs, Mermaids, Dryders and other fantasy related works. He has a great sense of humor, too. 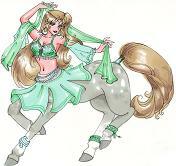 Glossary of Centaurs to help clarify between the different types. 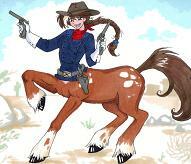 Idaho Bob - a well known name in the world of Centaurs. 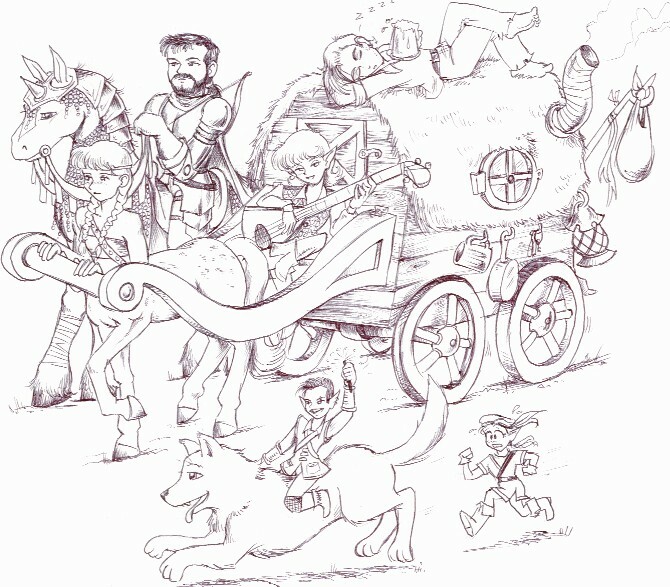 Mailing Lists, images, stories - pretty much anything you could want! 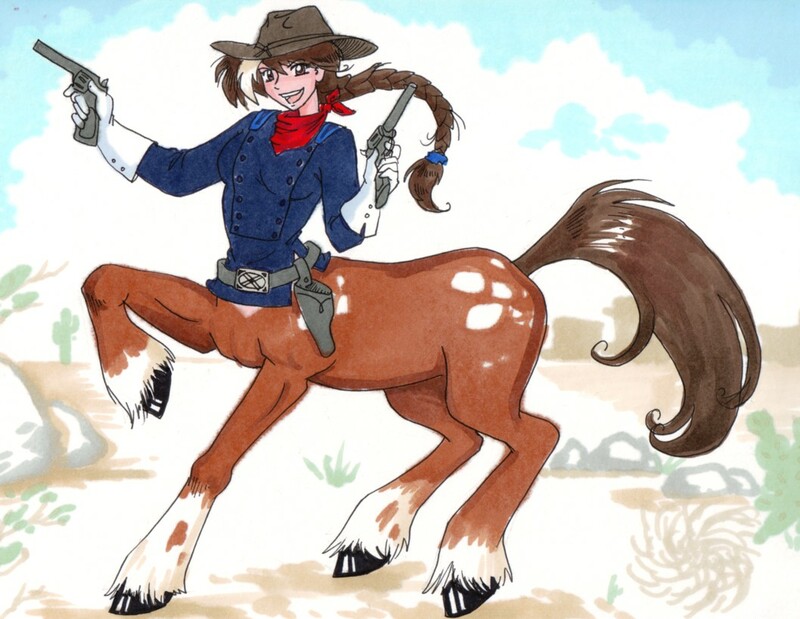 Rhapsody Dolls - Centaur OOAK and custom dolls! 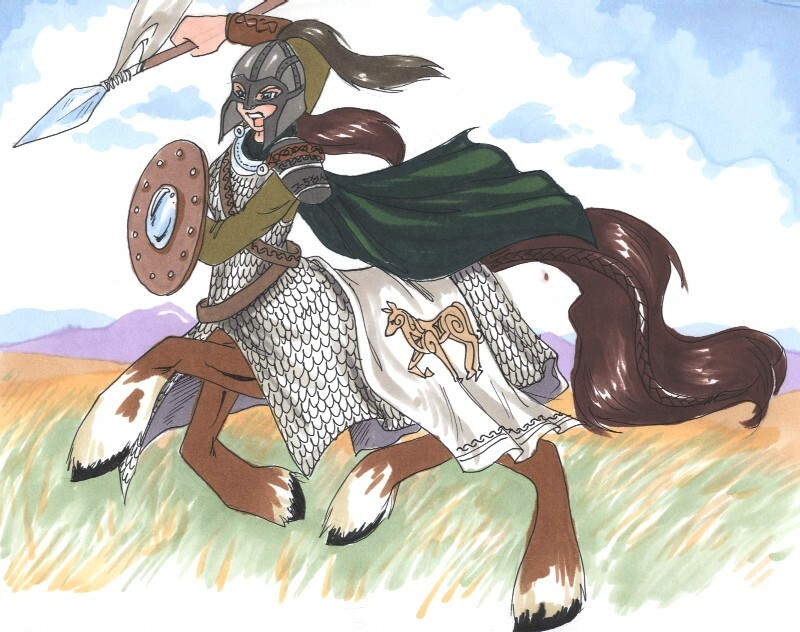 Argon's Centaur Site - Another collection of pictures, stories and links to bring you further into the addiction of centaurs. 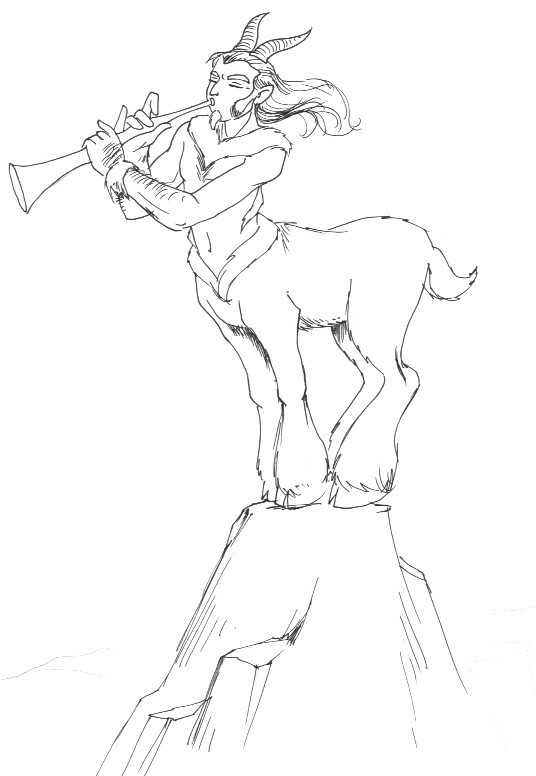 The Centaur Compendium - another site filled with information, links, pictures and stories. I can't get enough of these! 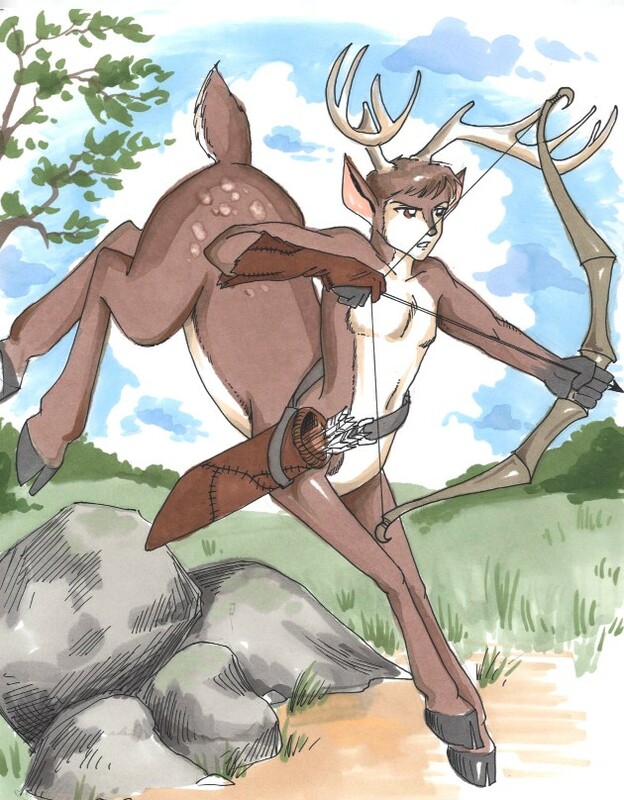 Herd Mentality - another Fanzine put together by Jeff Orr, including all the possible furry combinations of centaurs - not just the mainstream hooved versions. 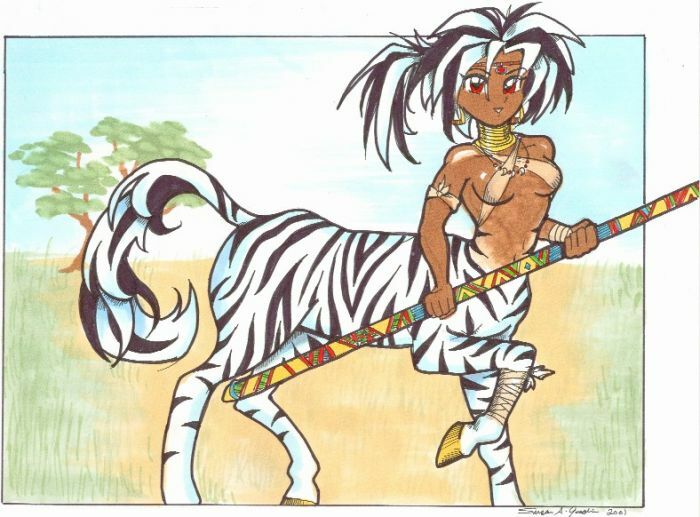 Lady Lithia's Photo Manipulations (c)1999 Sasheena Anne McLean. 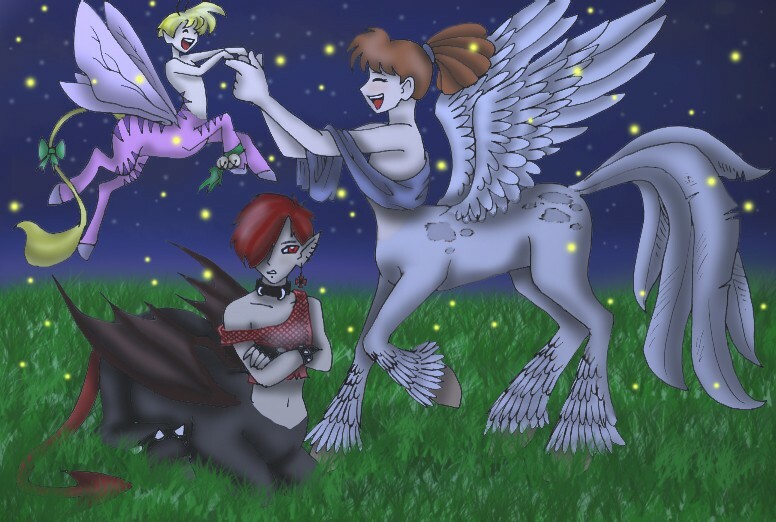 Not only Centaur manips, but Angels, Mermaids, Faeries, and a combination of all of the above. 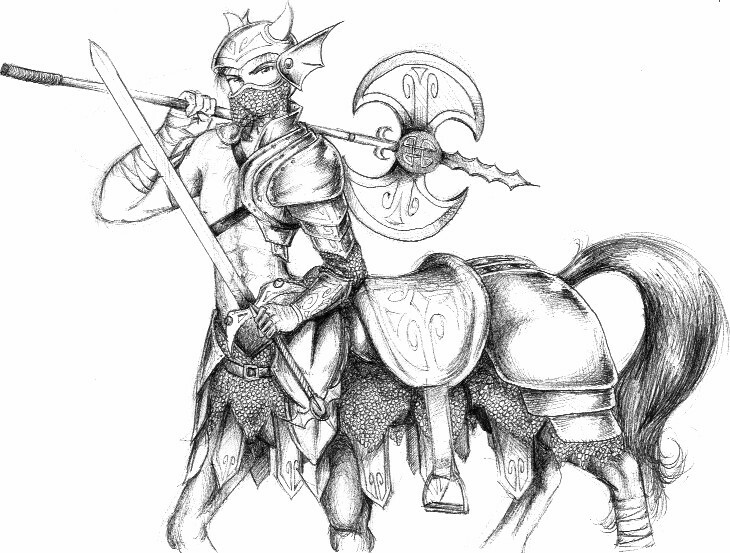 So imaginative and professional! 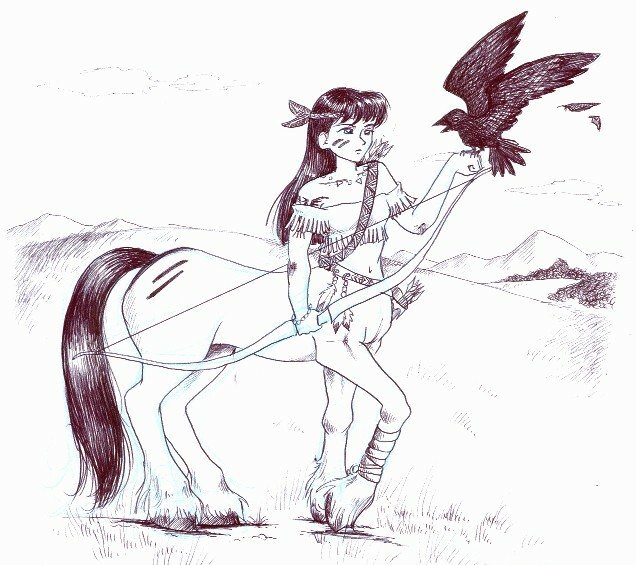 She brings these creatures to life! 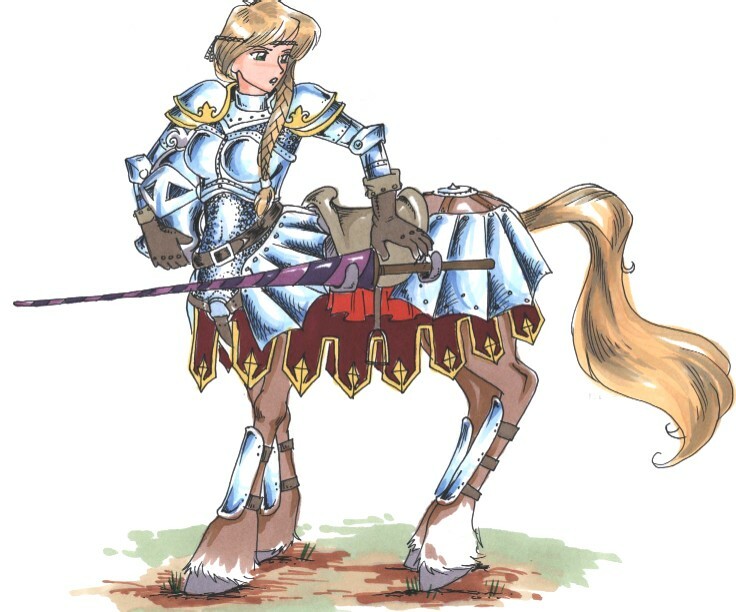 Elfwood has guided tours and some focus entirely on Centaurs. This is great to get inspiration, ideas or to find an artist to commission. 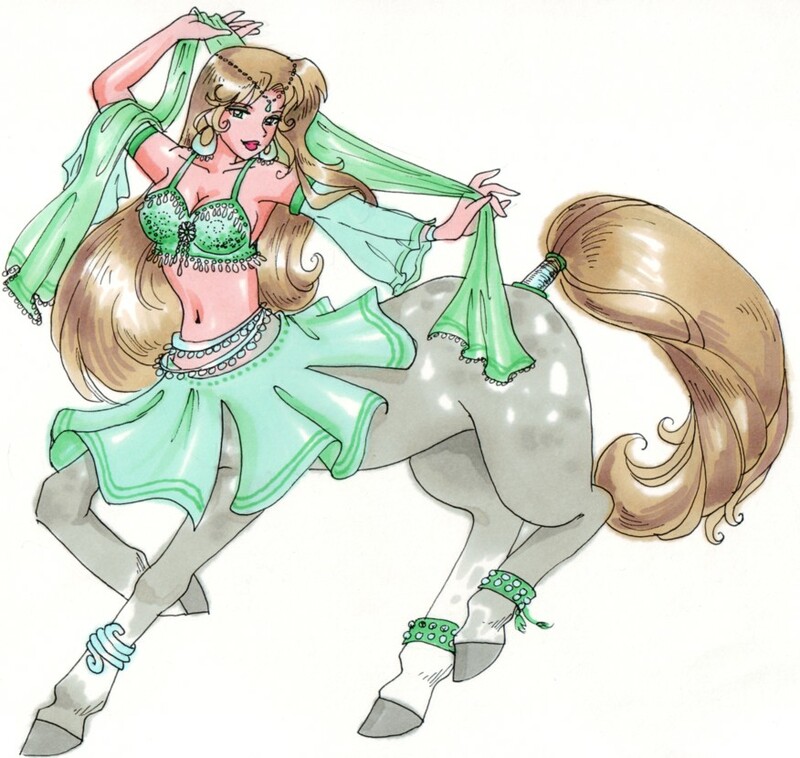 Centaur Lovers - a Yahoo Group devoted to centaurs. 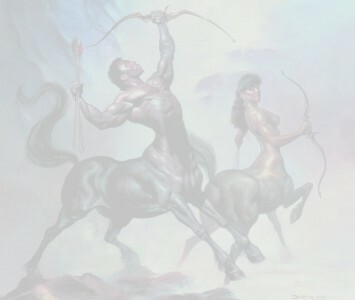 Sagittarius the Constellation....the centaur in the heavens!! !